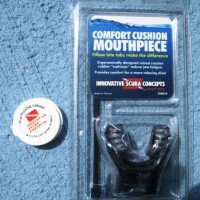 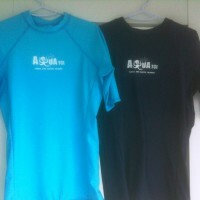 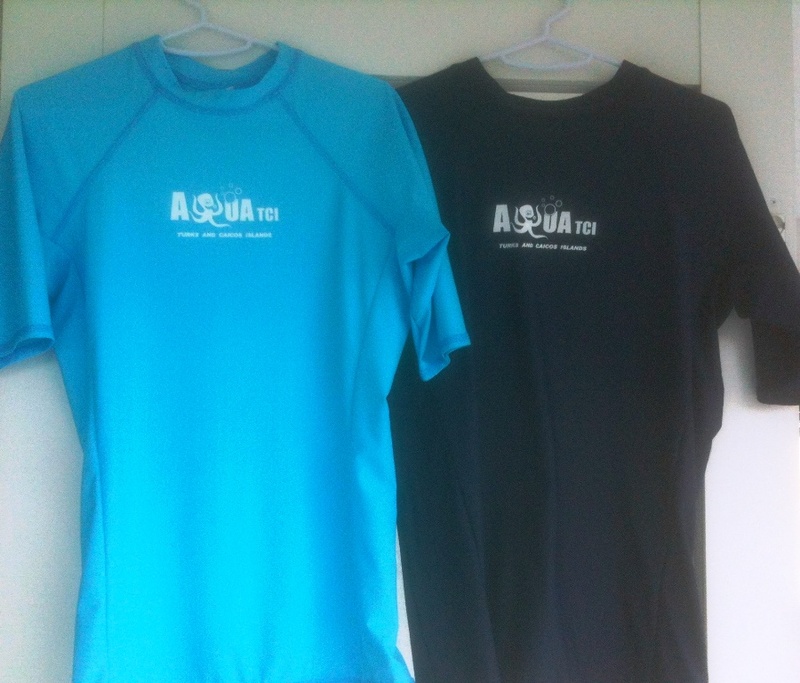 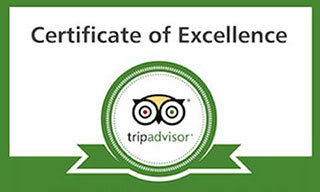 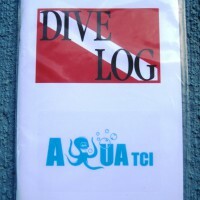 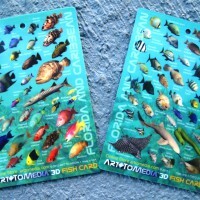 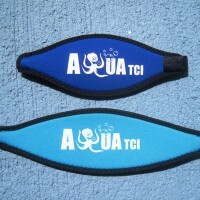 Take the opportunity to pick up your diving souvenirs as a reminder of your awesome diving around Provo with Aqua Tci. 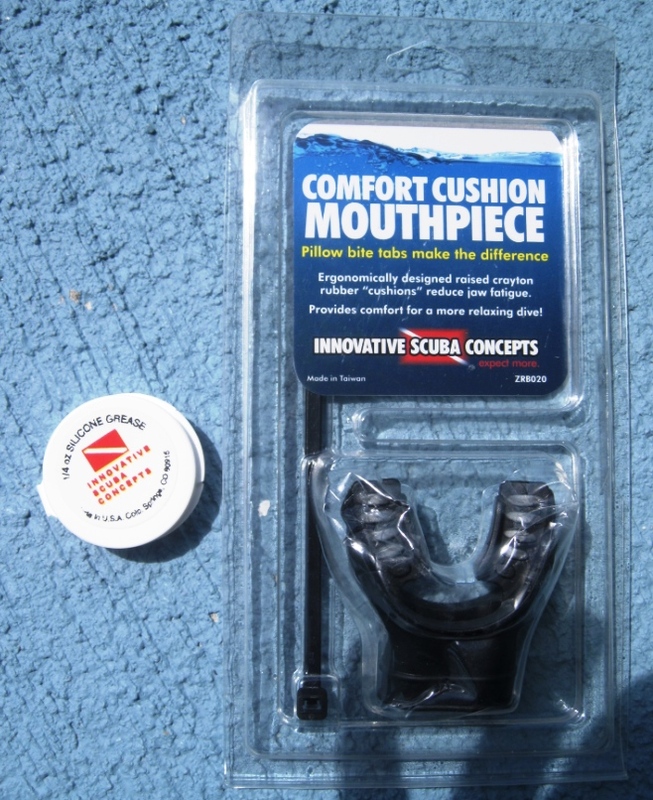 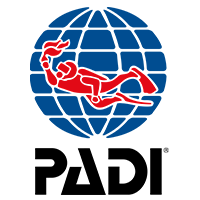 We also carry a small range of diver essentials to ensure that your diving day is as relaxed and chilled as possible, all of which are detailed below…. 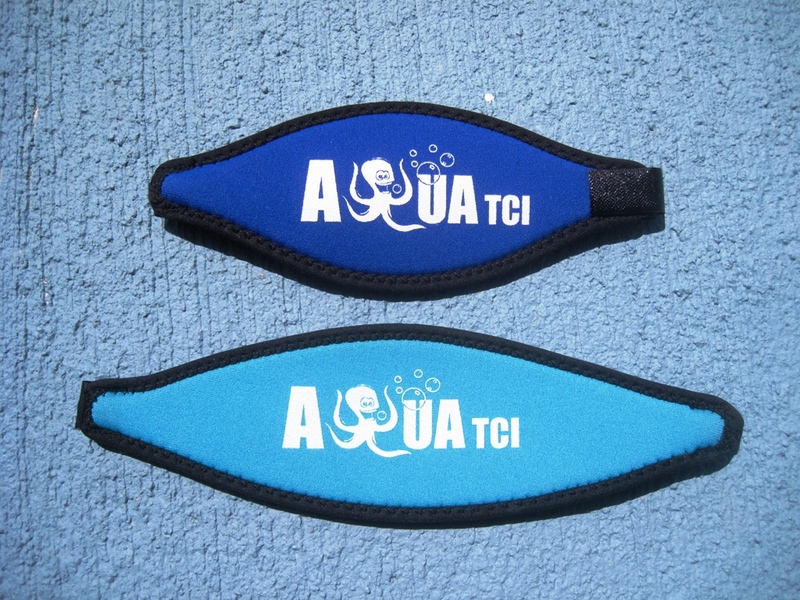 Aqua Tci’s very distinctive and stylish “his” and “hers” mask straps, are both easily adjustable and comfortable to wear and our branded logbooks help capture those fantastic memories made whilst diving with Aqua Tci…. 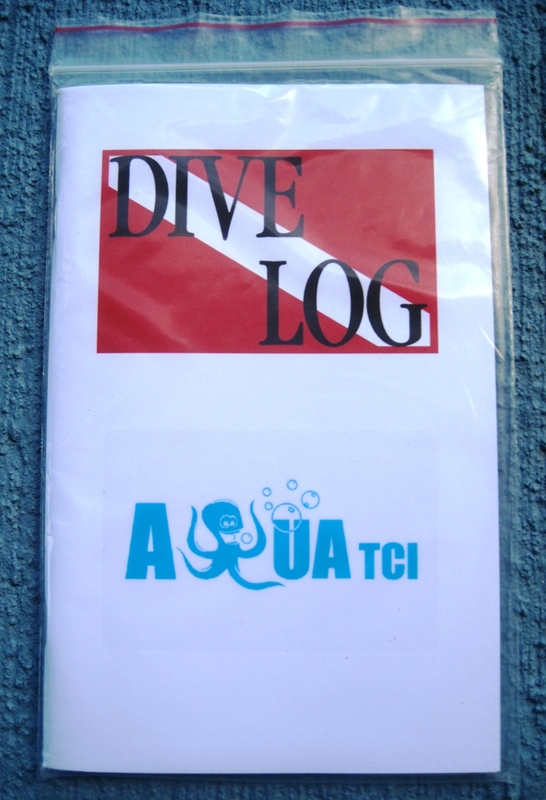 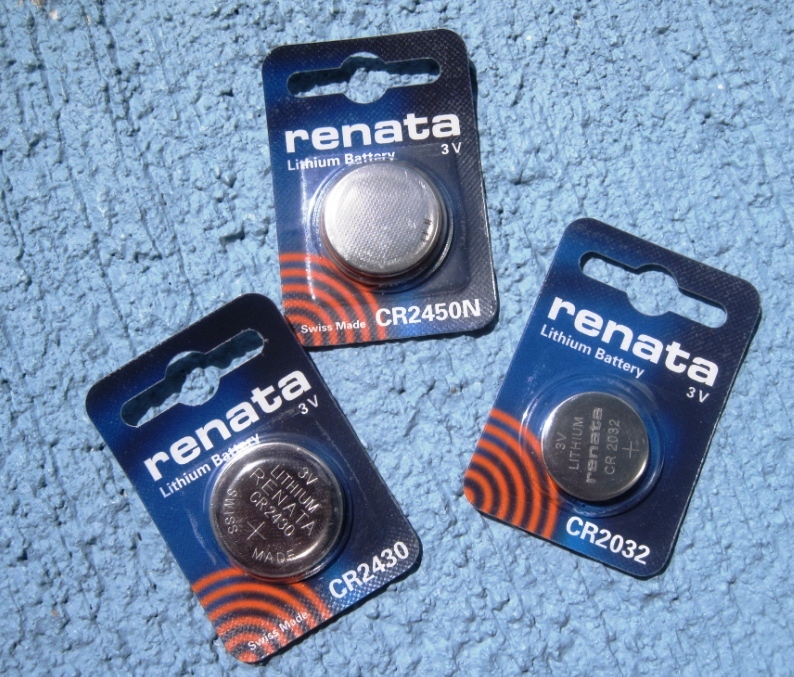 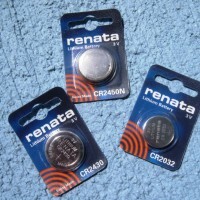 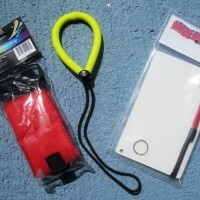 Forgotten those diver essentials – don’t worry we have you covered………. 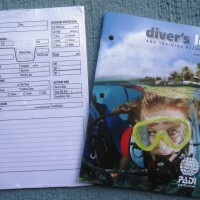 Taking a certification course or just run out of room??? 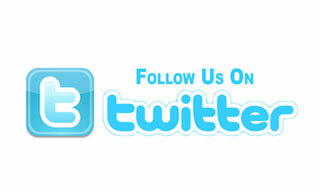 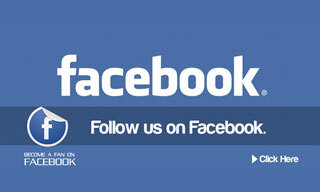 Want to remember what you saw???………. 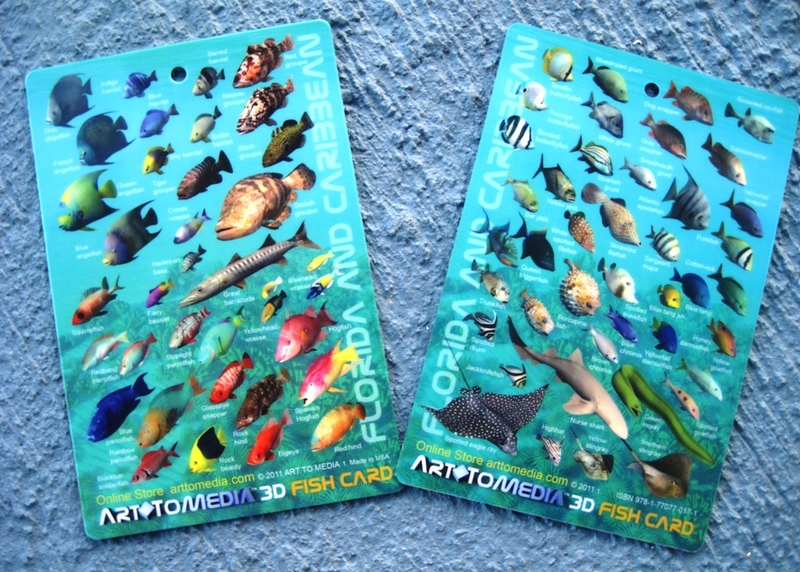 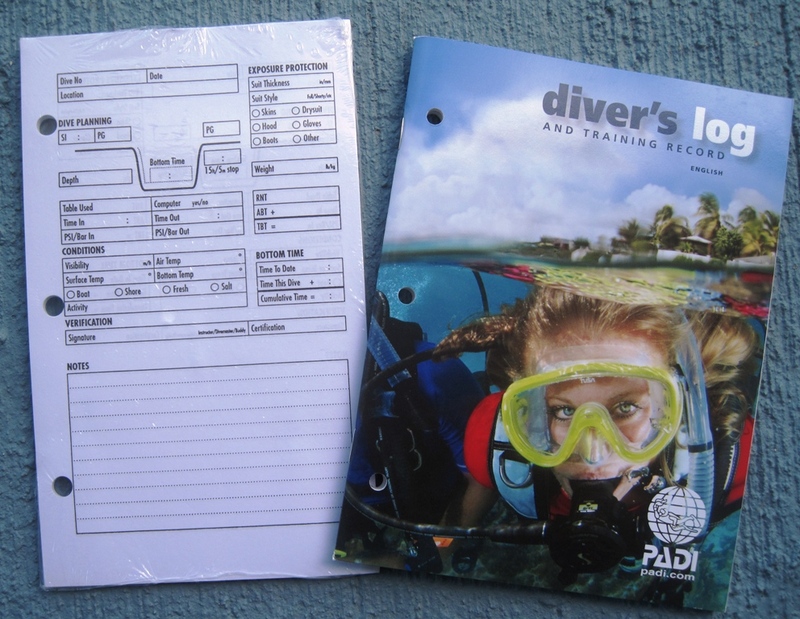 We stock both the formal PADI training log book, the loose leaf refill pages and these beautifully illustrated fish ID cards – small enough for your BCD pocket or to keep in your log book binder..
Not a great boat traveler or have squelchy ears – please talk to the crew as we carry………. 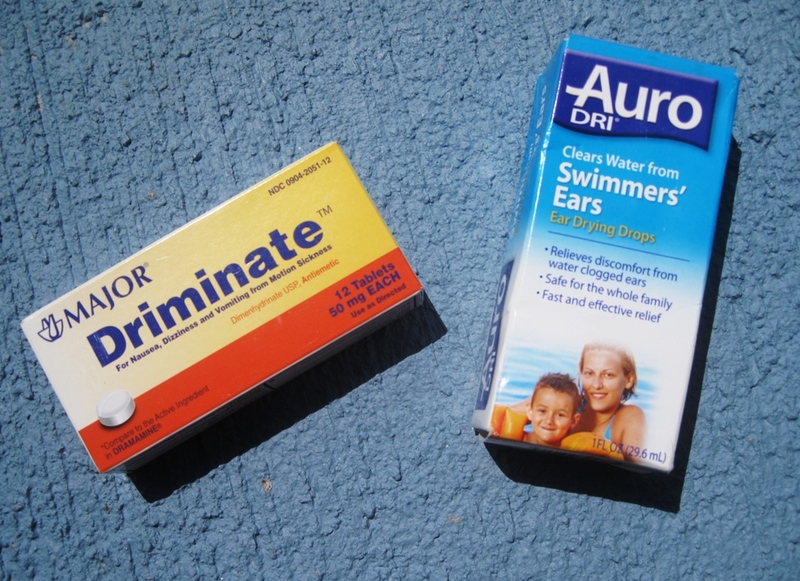 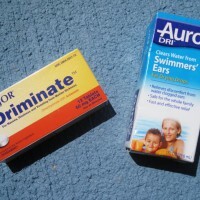 both Driminate for motion sickness and Auro Dri, ear drying drops to clear water from “Swimmers Ears”, on board..